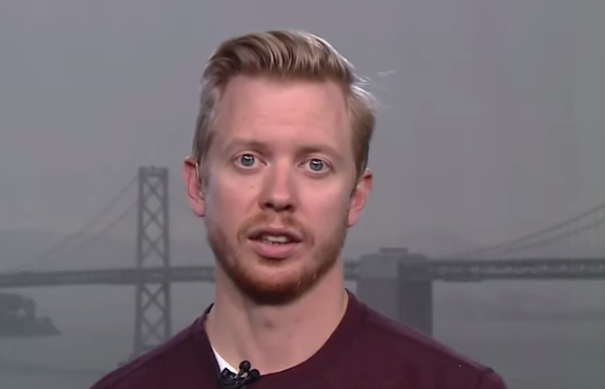 Reddit announced a new $300 funding round valuing the company at an astounding $3 billion. The valuation is amazing considering that Reddit has been around for quite a while and is presumably past its high growth phase. Reddit was founded in 2005, a year after Facebook and a year before Twitter.